Drew Goddard, who helmed the first two seasons, is no longer serving as showrunner this time. Instead, it’s Erik Oleson of Arrow fame who’s spearheading the season. 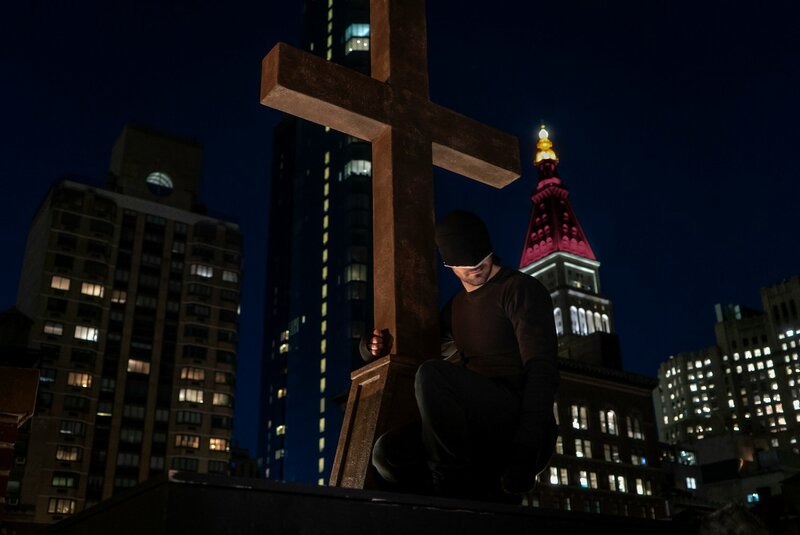 After the climactic showdown in The Defenders that saw Matt Murdock presumed dead, Oleson saw an opportunity to depict a broken man, whether it’s emotionally, physically or spiritually. Matt constantly questions and self-doubts his mad mission of protecting Hell’s Kitchen tirelessly even as he walks a fine line between hero and vigilante as the villains seem to have no such moral jurisdictions, which seems to be the running theme across all Marvel Netflix shows this year. He’s angry at God, he’s angry at the fact that he had risked his life to do God’s work, and he’s questioning whether or not he was a fool. Matt goes to pretty much the darkest place you can. When he realizes that he’s incapable of being Daredevil, he would rather just end it than go forward in his life without abilities. He’s decided to set aside his Matt Murdock persona and just be the Devil, to isolate the lighter part of himself. This season not only brings back Vincent D’Onofrio’s Wilson Fisk but also introduces a sleuth of new characters. Two among them are from the FBI, agent Ray and a “psychologically tortured” sharpshooter who dances of on good vs evil (think Alex Mahone from Prison Break Season 2). Oleson wanted to use these elements to tell a story that’s as relevant in modern times as can be. I very much wanted to tell a story that’s relevant to the world around us. I looked at the show as a way to examine how tyrants manipulate in order to push their own agenda and cause fear and distrust. 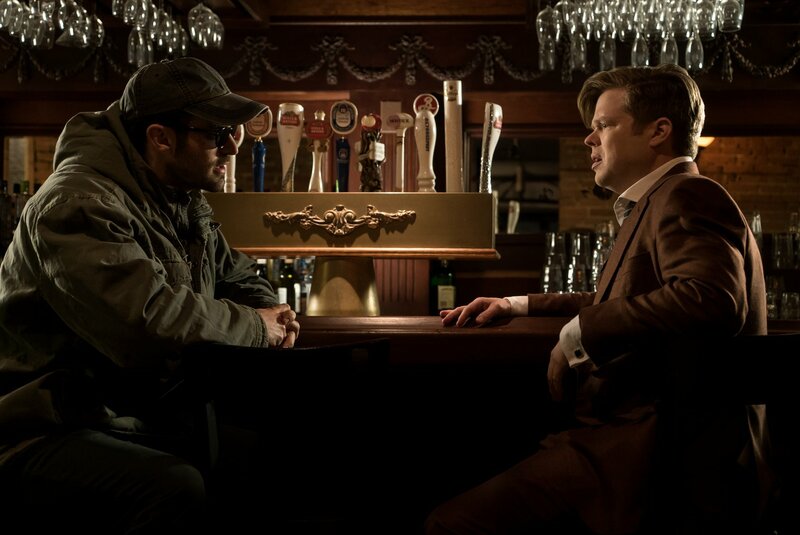 Our first problem in front of us was that Matt Murdock was dead, so how are we going to fix that in a way that didn’t feel like it’s been done before? So when we first sat down with Erik, we had a fairly good idea as to what we wanted to tackle in terms of story, and then Erik had a great deal of freedom with where he was going to take that story. 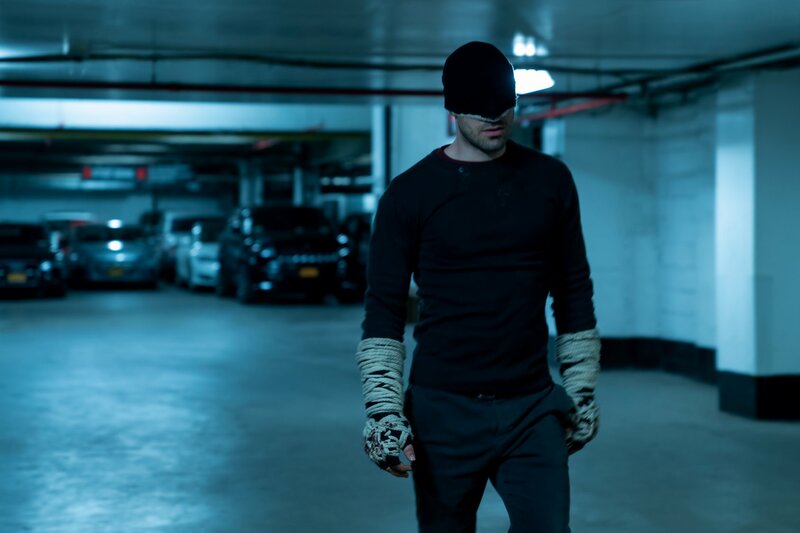 Daredevil Season 3 will be out on Netflix on October 19. Until then, check out our review of Iron Fist Season 2.